If you're a BB reader, you know we've featured Young Bombs before on the blog. We love everything the Canadian duo puts out. 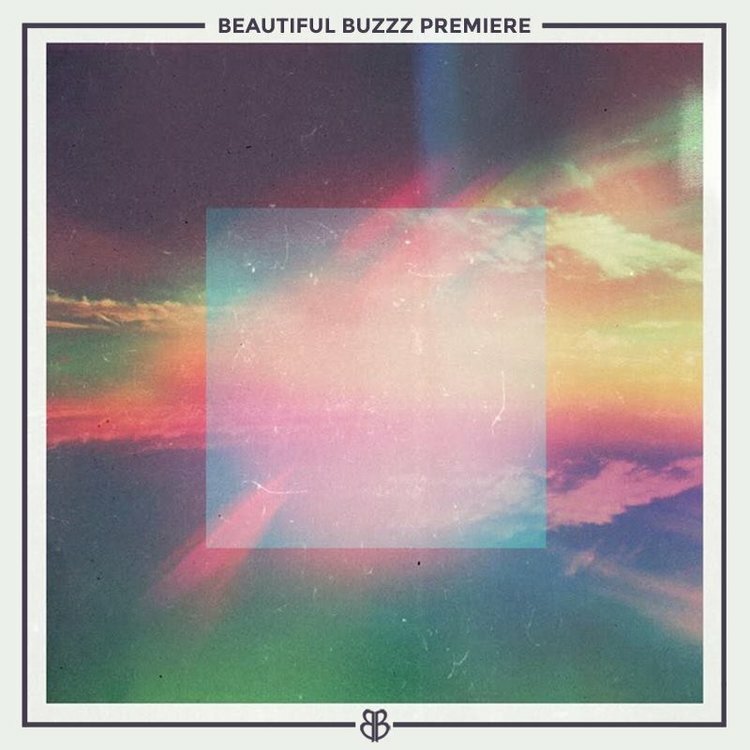 This track was actually featured in the Buzzzmix they did for us back in January. Now we're stoked to have the premiere for you today! Best of all, it's a FREE DOWNLOAD! EVVY is an awesome indie pop artist from New York who's got serious swag. She's turning heads too (this track originally premiered on Billboard!) and for good reason. Her songs are just really good. Tidal Wave is just one of those songs that you can't help but move to, and the lyrics and melody will have you singing along too. Now with the homies Young Bombs giving it an even more dancefloor friendly house treatment, you'll be wanting to turn up right in the middle of the office this hump day.